Don’t get your hopes up for cooperative multiplayer in a CD Projekt RED RPG anytime soon. The developer’s upcoming The Witcher 3: Wild Hunt will be the first truly next-gen role-playing game, launching exclusively on the Xbox One and the PlayStation 4. 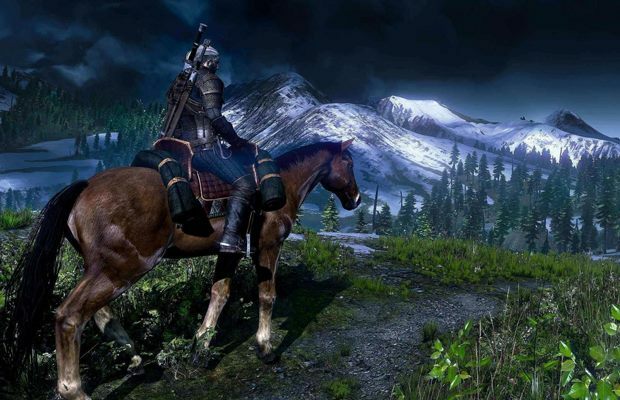 Wild Hunt is a strictly single-player affair with a strong emphasis on delivering an engrossing, rich narrative. In a recent StickSkills interview, director Konrad Tomaszkiewicz said the developer has no plans to incorporate co-op multiplayer in future projects – a feature which has become popular this console generation thanks in part to games like Gearbox’s Borderlands series, which brings a Diablo-style co-op mechanism into a Fallout-style open-world RPG. For CD Projekt RED, Tomaszkiewicz said, story is king, and co-op games can’t offer the kind of narrative depth the developer is aiming for. There you have it, Witcher fans – don’t expect Witcher 4, or whatever Projekt RED’s next project is, to have any kind of co-op option. Are you disappointed by Tomaszkiewicz’s comments? Why or why not? Let us know in the comments.